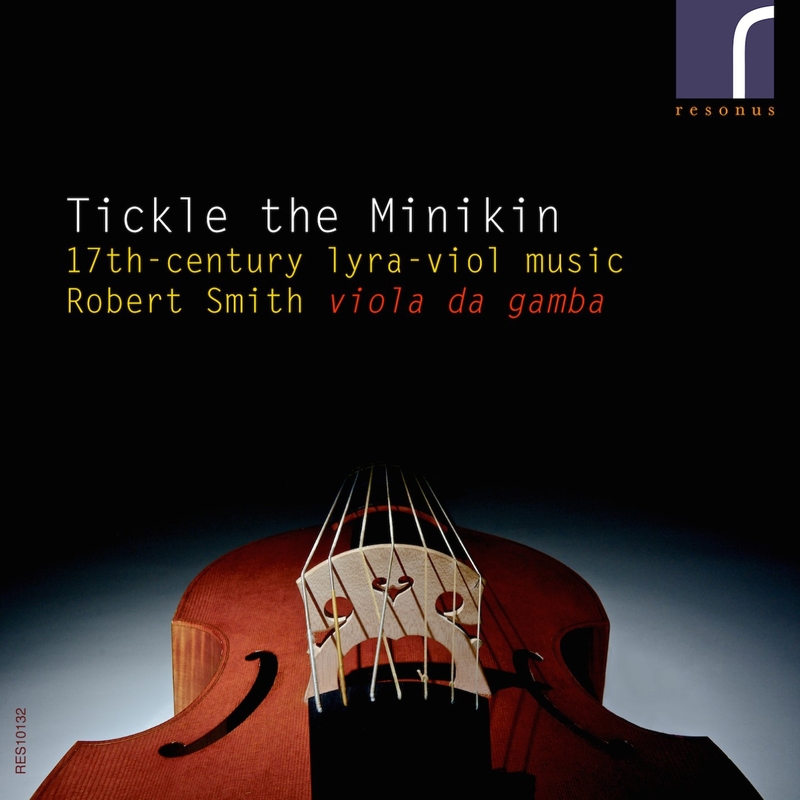 Viola da gambist and founder member of the acclaimed Baroque trio Fantasticus Robert Smith makes his solo recording debut with a fascinating programme of 17th-century works for lyra viol. Employing new editions prepared by the performer, the majority of this stunning recital is from English composers and was sourced from a manuscript collection of mysterious origin housed in the British Library. Containing a varied array of composers, styles as well as unusual tunings, Smith's polished virtuoso performances showcase the obvious accomplishments of the original owner and compiler of this valuable collection including music from such names as John Jenkins, Thomas Mace, Dietrich Steffkins, Simon Ives & Charles Coleman.